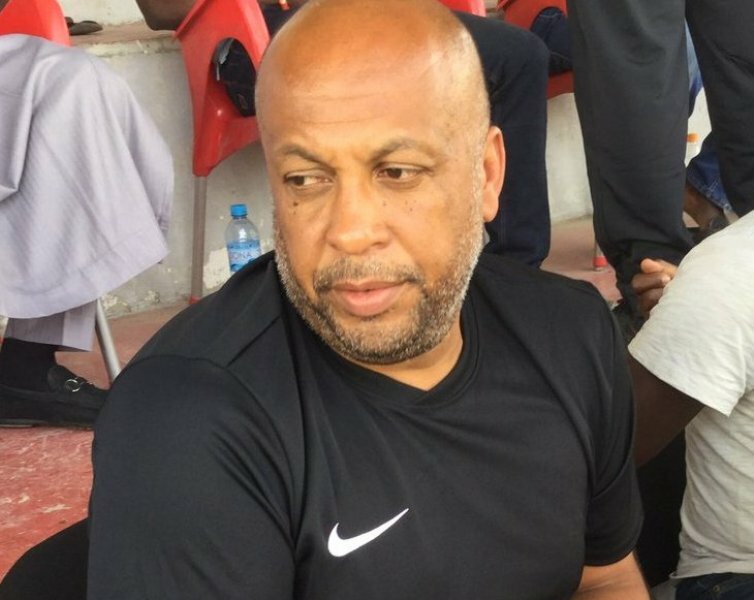 Head Coach of Nigeria’s Flying Eagles, Paul Aigbogun has submitted his final 21-man list, which he believes will fly Nigeria’s flag high at the 2019 U20 Africa Cup of Nations in Niger Republic next month, to the Nigeria Football Federation. Nigeria will face host nation the Niger Republic, South Africa and Burundi in the eight-nation finals, with all four semi-finalists guaranteed spots at the FIFA U20 World Cup in Poland 23rd May – 15th June. The team has put behind it the disappointment of the cancellation of the international friendly with Saudi Arabia’s U20 squad, which was scheduled to hold in Jeddah on Tuesday. Organizers have promised that the confrontation would still happen after the U20 AFCON finals. “The list has been submitted and will be sent to CAF ahead of Tuesday’s deadline for the submission of final squads. Our delegation is departing Nigeria for Niger Republic on Tuesday next week,” Flying Eagles’ Team Administrator, Aliyu Ibrahim Lawal, told thenff.com. Seven-time African champions Nigeria clash with the Burundi U20 side, Junior Itamba, at the Stade General Seyni Kountche on Saturday next week (starting from 7.30pm) in their first match of the competition. On the same day, host nation the Niger Republic will battle South Africa’s Amajita at the same venue in the tournament’s opening match, starting from 4.30pm. The Flying Eagles then play the Amajita on Tuesday, 5th February before rounding off the group phase with a battle against the host nation on Friday, 8th February.